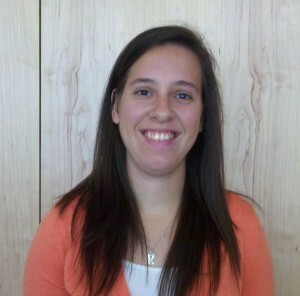 Meet Rachel Schindler, a HealthCorps Navigator serving as the Program Coordinator for Recess Rocks! I graduated with a B.S. in Kinesiology and Health with a focus in Community and Public Health from Iowa State University in 2010. Meeting all of the wonderful people that work here and are so excited about bettering healthcare for our communities. I’m also really excited about all of the opportunities available to explore the different aspects of CHC and how it could all help me develop stronger professional goals for myself. Out helping others in my community through volunteering for a cause I’m passionate about. No one in particular, just a bunch of randomness. My handwriting has been said to look like a font. Not sure what my dream job is, but I know I want to be doing something where I’m able to see an impact as to how my career is helping others lead better lives and overcome obstacles in front of them. I’m kind of a goof, and deep down all I really want to do is help others, be happy, and make an impact.